1/4-Inch x 12-Feet Grade 70 Binder Chain. 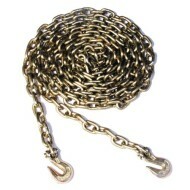 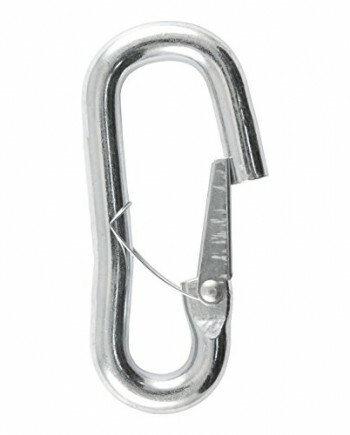 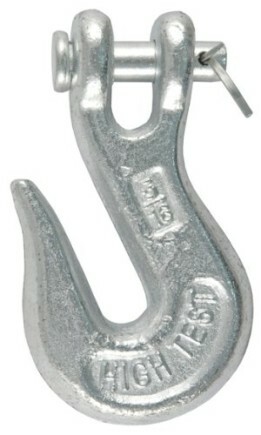 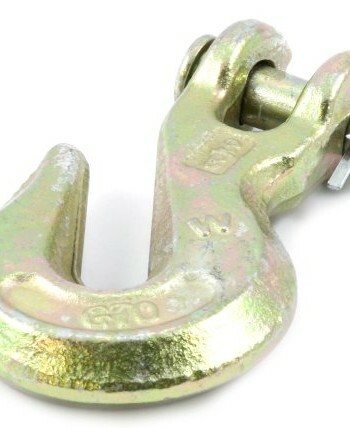 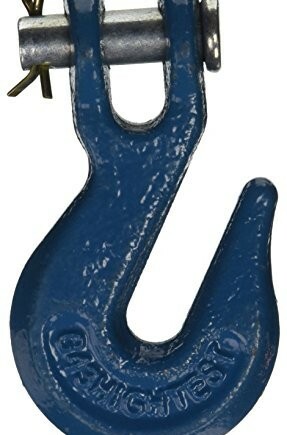 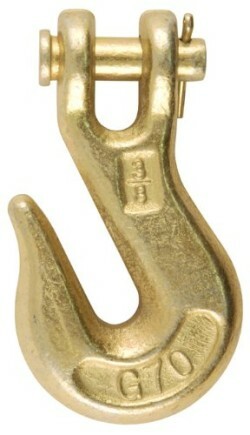 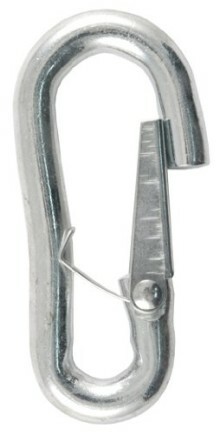 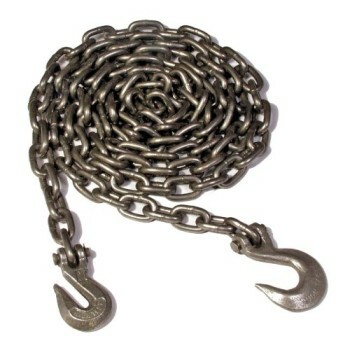 Binder chains are fitted with a grab hook at each end. 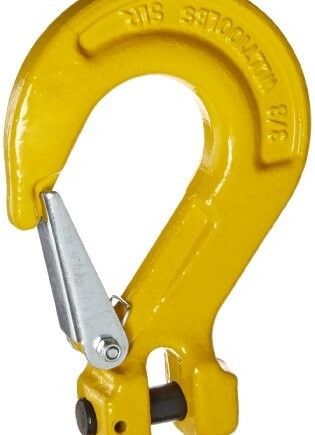 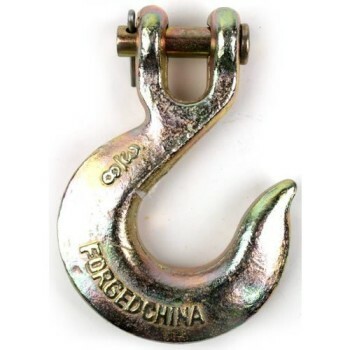 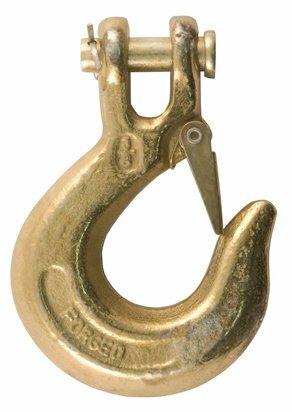 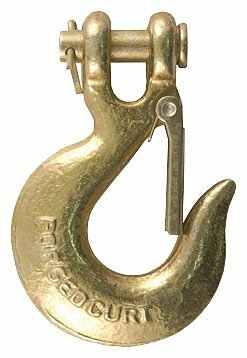 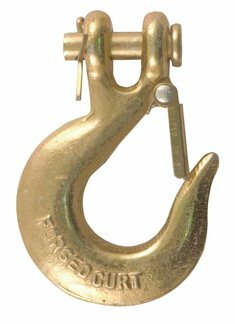 Used for logging, towing, and load securement.